Are you looking for a high dollar, short term loan in Orange County? Jewelry-N-Loan is your answer for all collateral loan needs. We are a licensed and well respected pawn business in Costa Mesa, CA and our commitment to our customer’s satisfaction has been our main goal since day one of opening our doors years ago. There are many reasons you might need a high dollar short term loan. Maybe you’re starting a new business or a new venture. Possibly you have a family emergency, or just simply need to catch up on bills. Whatever the reason, Jewelry-N-Loan can help you get through this time with ease. 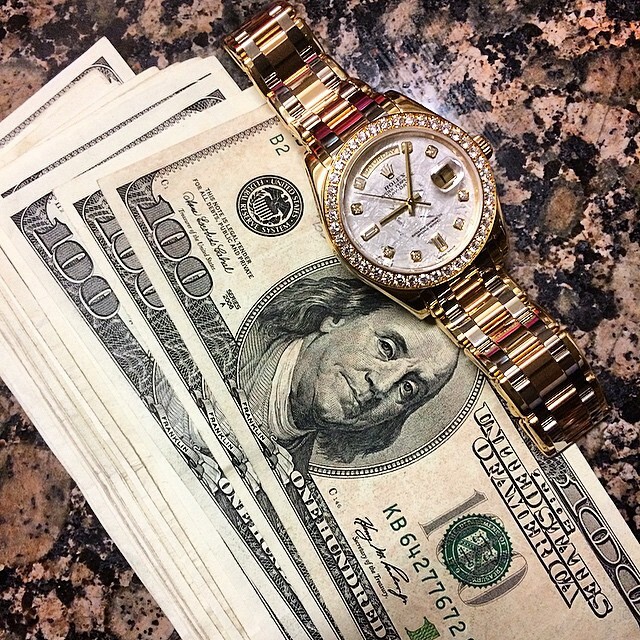 We specialize in making loans on fine watches, diamonds and jewelry. Our focus on these high-end items and our years of experience and success, allow us to provide valuable short term loans to our clients. Just bring your piece into our shop in Costa Mesa, or call us today to ask questions about what we can do for you, and once you’re ready one of our expert staff will sit down with you and walk you through your options. There’s no commitment for just asking questions and inquiring about a loan. 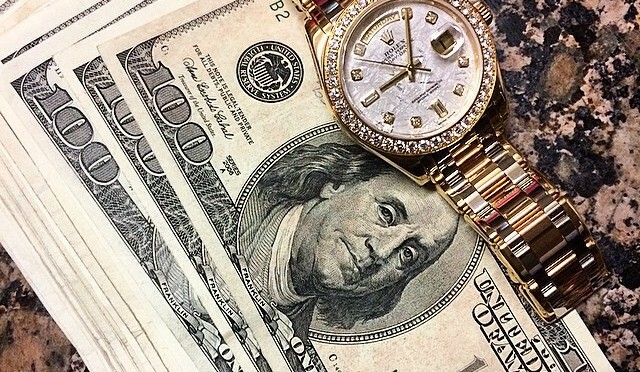 A pawn loan offers a great solution for anyone looking for quick cash without a credit check, background check, high interest rate or other pitfalls of a traditional unsecured bank loan. Your collateral backs the loan for you, and you can walk out quickly with the cash you need for whatever you need it for. Contact Jewelry-N-Loan today about getting a short term loan. We’re located centrally in Orange County with easy access from all major freeways. We look forward to hearing from you!